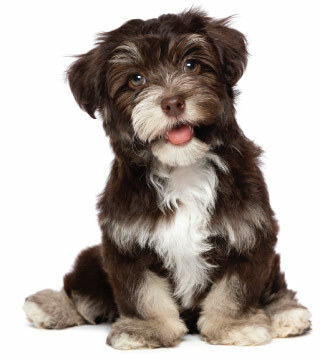 At Crestview Animal Hospital we have spent decades educating people about the benefits of dog vaccinations. This includes what vaccines are necessary and how they should be scheduled. Over the years we have been asked every question possible about dog vaccinations and we have compiled some of the most frequently asked ones for you here. This is only meant to be a general introduction dog vaccinations. At your dog's next veterinary appointment, we will be happy to help you understand the vaccination recommendations for your dog.